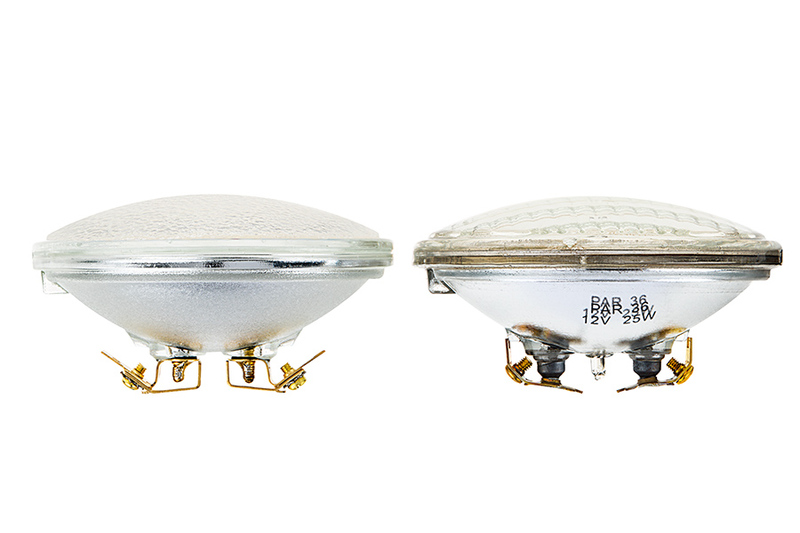 PAR36 LED bulbs provide spot lighting that is perfect for track lights, emergency lights, recessed lights, trade show lights, outdoor fixtures, or can lights that accept PAR36 bulbs with G53 screw-pin bases. This sealed-beam LED spotlight bulb emits up to 700 lumens of natural white or warm white illumination in a narrow 30° beam pattern. 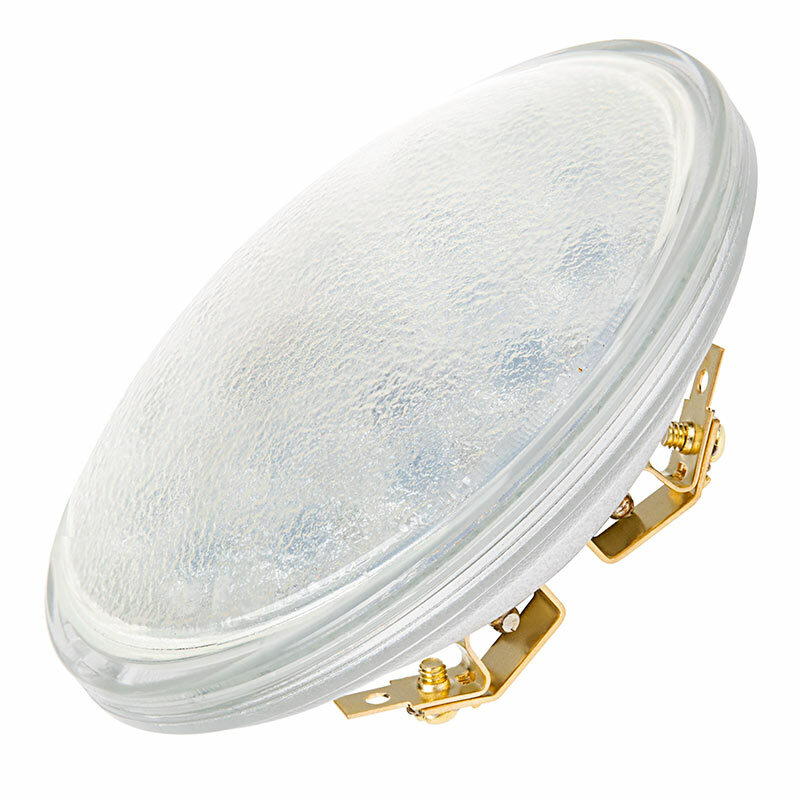 A parabolic dome lens with diffusing optics reduces glare and eliminates the appearance of a sharp contrast between illuminated and non-illuminated areas. 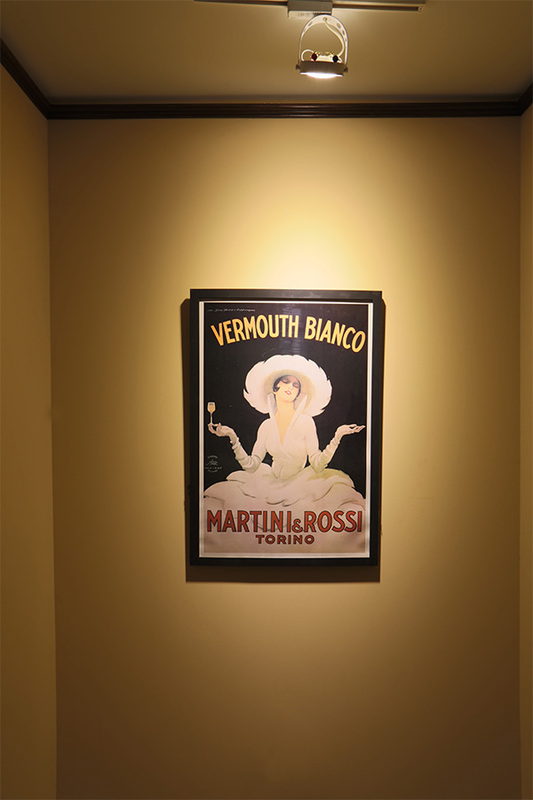 This energy-efficient LED bulb is capable of being driven at 9 watts but typically consumes no more than 7.2 watts of power; an incandescent bulb with comparable light output would consume 60 watts. The weatherproof LED spotlight bulb has 12V AC/DC operation and is designed to last 42 times longer than incandescent bulbs. Also available in a flood light. Price per bulb. 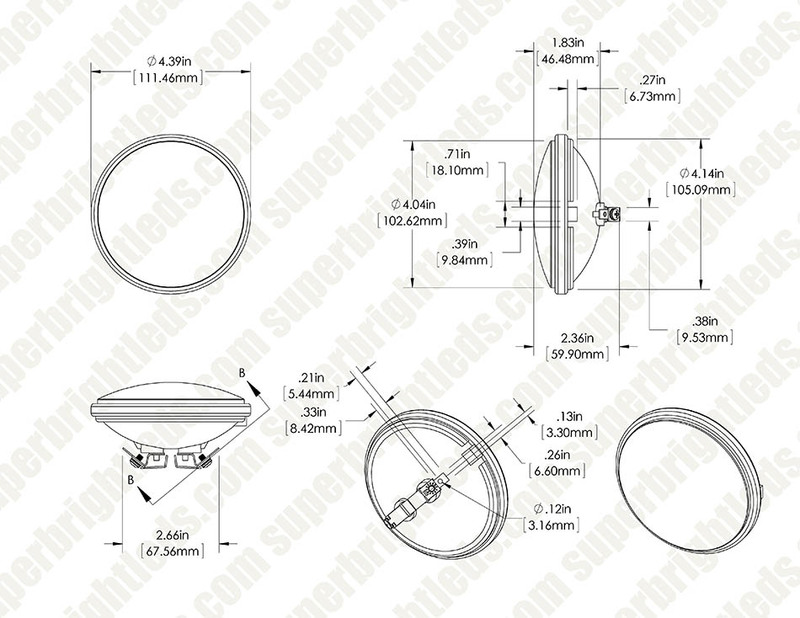 I wrote asking whether there is a LED bulb to replace the OEM Honda snowblower PAR36 Halogen bulb that typically fails after ~15 engine run hours. An immediate return email suggested this bulb, so I placed an immediate order for it. 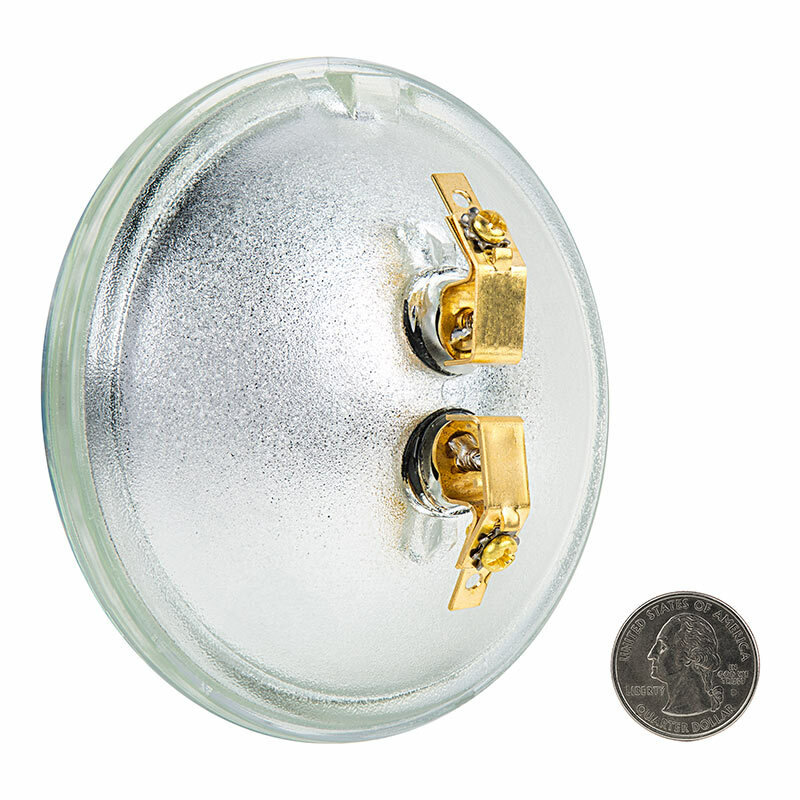 I have been looking for several years for a LED to increase the lumens without increased Amp draw on my battery-less snowblower and without having to install a bridge rectifier in the circuit for DC-only LEDs... the only type I could find in searches. Immediately on first use it is obvious this LED is much brighter and less yellow/warm than the OEM Halogen. LED flickering was a main concern on my AC-only circuit (no starter battery on my 1997 HS828 K1 TAS snowblower). There is *NO FLICKERING* at operating engine speed because this LED operates on AC & DC current which should protect it on my unit. The LED pops into the plastic holder without problem taking 10 minutes to remove and replace. This LED bulb does have the needed screw terminals. Replaced 16 landscape Par 36 bulbs with these WARM (3000K) LEDs to light my smaller trees (shorter / smaller canopy) and they look great. Much stronger than my previous 25W Par36 bulb. Only slightly cooler light color from my house 3000k bulbs, probably because these are stronger lumen, but they still match fine. The bulbs look good quality, even compared to the Philips regular Par 36 bulbs they replaced. All bulbs have been working only 2 weeks, but expect them to last for years. Would highly recommend this store and the bulbs. Very nice light quality! I Replaced 2 old PAR36 "well lights" in my landscape. 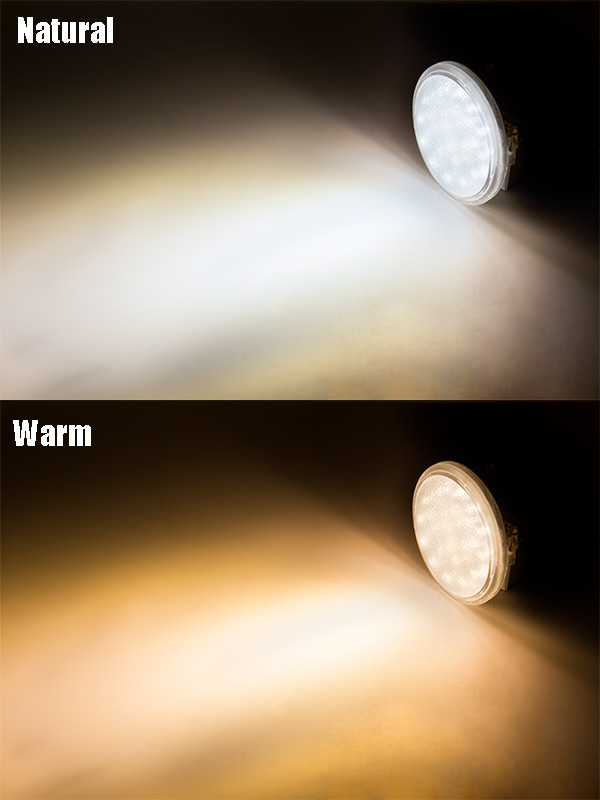 This LED bulb is slightly whiter and brighter and produces a great effect. Only time will tell if they last as long as they say, justifying the cost, but so far I am very happy. Replacing a string of old landscape bulbs with LEDs did solve a tripping problem on the circuit as they draw less current! As another review stated, I needed a replacement light for my MTD Yard Machine snowblower. An OEM lamp was over $30, so I searched for substitutes. 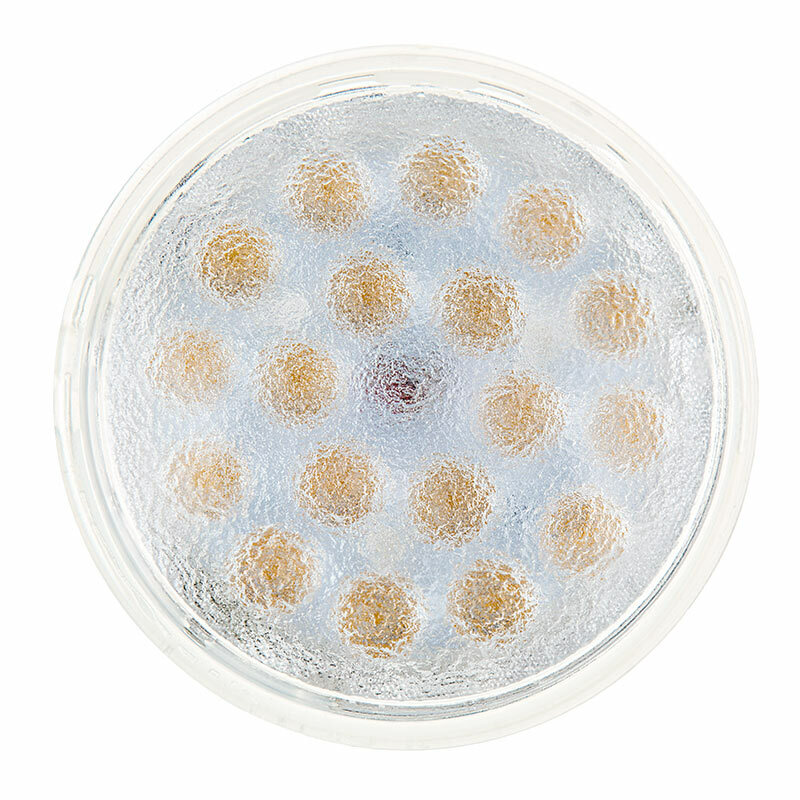 Although I found a few halogen replacements for under $10, I was concerned with product life. For a few dollars more I found these LED bulbs that thanks to the detailed drawings on Superbrightleds, seemed to be an exact fit. Installation was the same as the OEM bulbs, but the LED performance is vastly superior. Much brighter, whiter light output. 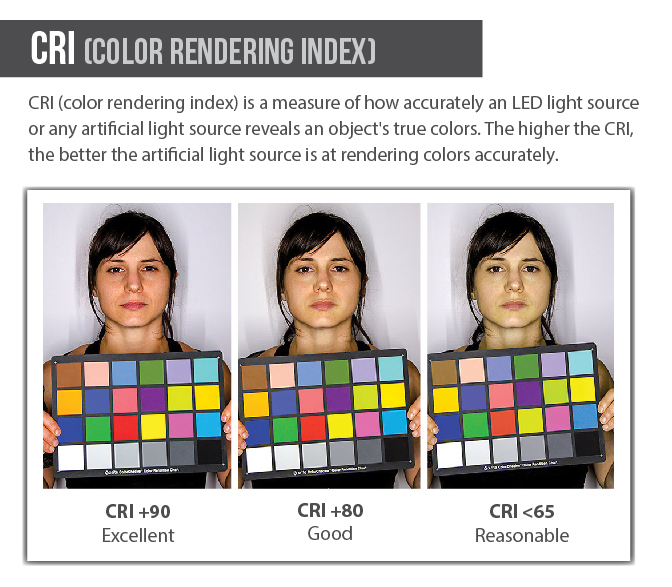 As long as the bulb life is equal or greater than the halogen, I am very impressed.